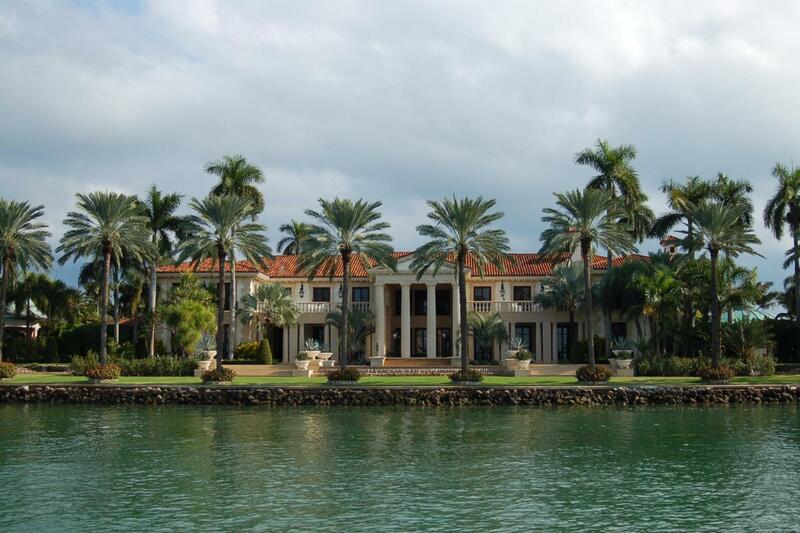 Breathtaking sights await you on the Millionaire Row Tour, which passes through some of Miami’s most elite residential areas. 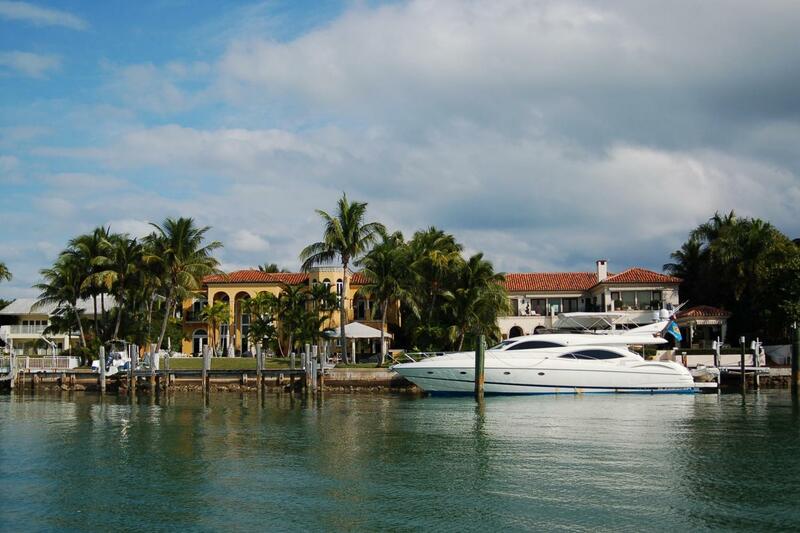 Enjoy the sea breezes and sunshine while taking in the oceanfront architectural wonders on Miami’s Millionaire Row, which has housed some of the world’s most famous and affluent actors, socialites, businessmen and artists throughout the century. 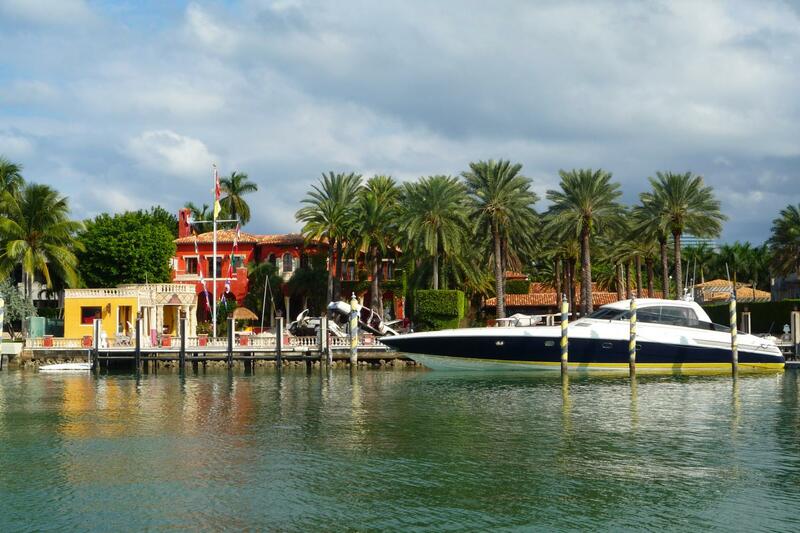 While passing by the ultra exclusive Star Island, you might be able to spot the homes and mega yachts of celebrities such as Gloria Estefan, Madonna and Silvester Stallone. 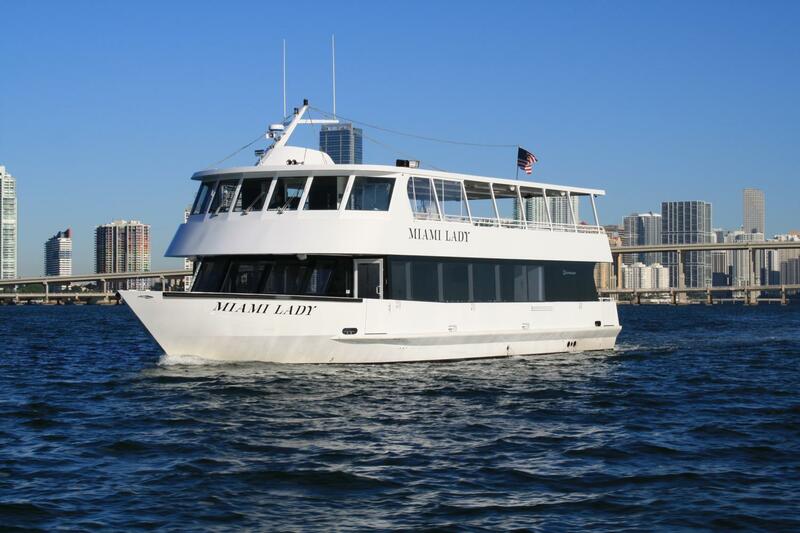 Allow the crystalline waters of Biscayne Bay and downtown Miami’s iconic skyline to transport you to world of luxury and allure, while our captain and crew provide the ultimate VIP experience. Soft drinks, beer, wine, cocktails and snacks are available for purchase on board. 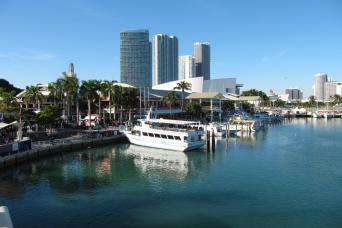 Please call at 1.877.643.1258 or e-mail miami@grayline.com 48 hours prior to service to reconfirm details and present your ticket to the Gray Line Miami representative at the Bayside Marketplace Marina on the day of your tour.